Backup cameras linked to dashboard screens have increasingly become standard equipment, but some models still lack them, Transport Canada said. Backup cameras will soon become mandatory in all vehicles sold in Canada, Transport Minister Marc Garneau announced Oct. 31. 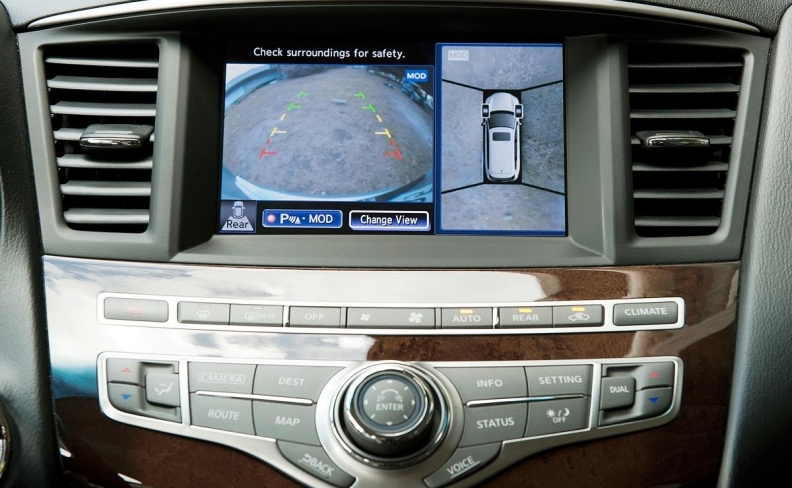 The requirement will align Canada with the United States, which amended its safety regulations in 2014 to require the rearview cameras in vehicles sold after May 2018. "This helps children to be seen and provides Canadians with one of the best safety technology systems to reduce back-over collisions," Garneau said in a news release. According to the safety agency, "back-over" collisions were responsible for 27 deaths and more than 1,500 injuries between 2004 and 2009. Canada generally follows the U.S. lead on vehicle standards. A notable exception is Canada's requirement for daytime running lights.